DECORATIVE ITALIAN PAPER the original one! A fine selection of decorative Italian paper available in our US WAREHOUSE in Brooksville, FL. 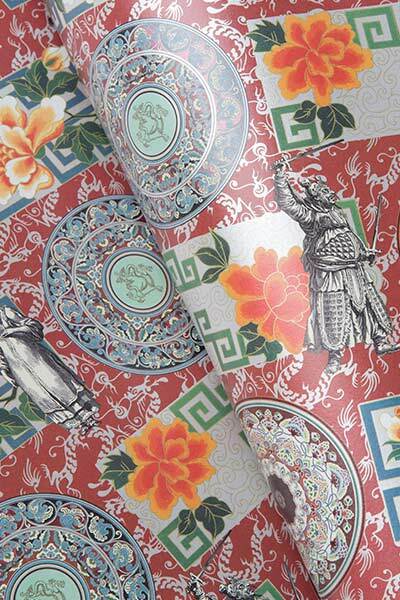 Superbly printed on first quality sheets of 85 gsm with special techniques, this wide range of decorative papers was inspired by traditional Florentine designs of the Renaissance but also includes contemporary alternatives with modern and innovative subjects. Besides the normal use for wrapping boxes and gifts it is particularly suitable, with excellent results, also for every kind of production in the manufactory of paper products, bookbindery, creative and artistic hobbies, scrapbooking, origami, DIY, decoration and découpage. 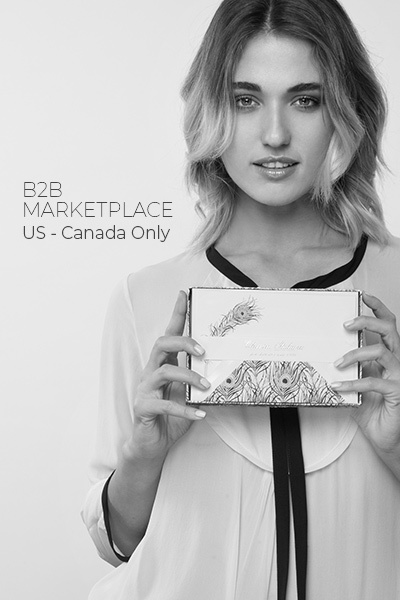 In addition also a selection of our boxed stationery and notebooks is available for immediate shipping to all U.S.A. and Canada destinations. PDF order form: may be downloaded and printed.